GEERT WILDERS SUMMONS AMBASSADOR OVER GERMAN GOVERNMENT SPONSORED SMEAR OF HIS PARTY……. – The Tundra Tabloids……. 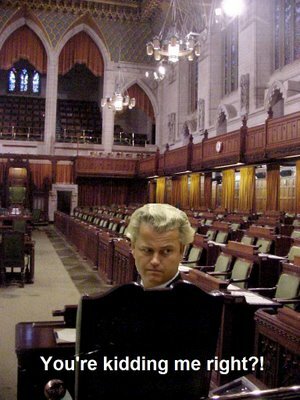 GEERT WILDERS SUMMONS AMBASSADOR OVER GERMAN GOVERNMENT SPONSORED SMEAR OF HIS PARTY……. PVV leader Geert Wilders has demanded the German ambassador explain why he and the anti-islam party are mentioned in a 32-page leaflet warning of the dangers posed by far-right political groupings. 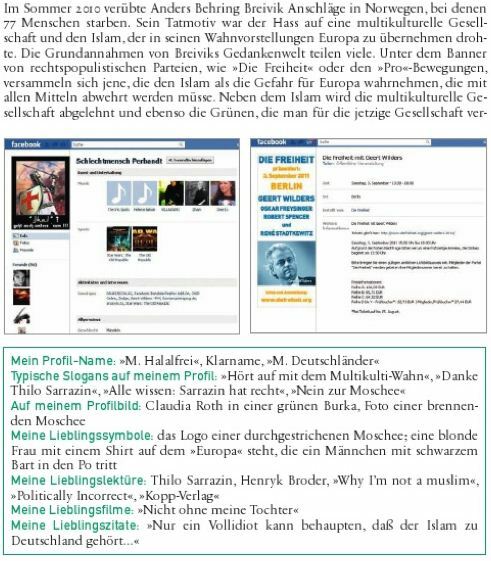 The brochure, paid for by the German justice ministry, states that right-wing populist and radical parties could be a breeding ground for terrorism. Wilders is mentioned twice by name and one section includes his photograph. Previous Post Previous Post TWO AMERICAN TOURISTS KIDNAPPED IN SINAI…….! Next Post Next Post VLAAMS BELANG DEWINTER HAS DAUGHTER DRESS IN ‘BURKINI’, MUSLIMS OUTRAGED…….